Nestled in cliffs overlooking the waters of Vinh Hy Bay, the Amanoi is one of Vietnam’s most isolated - and beautiful - luxury retreats. 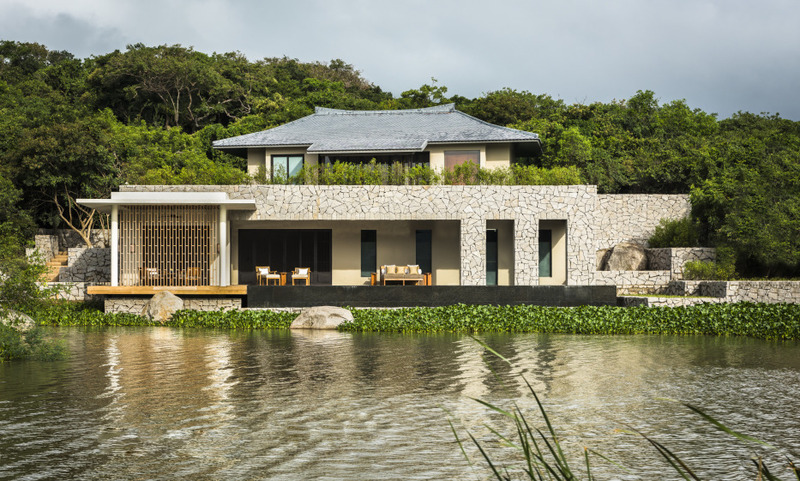 Villas designed by Jean Michel Gathy and forested mountains bring unique flair to the resort and its surroundings. Do not miss the Amanoi Spa; the experience on offer is out of this world. The resort is located in a national park of 29,000 hectare, renowned for its spectacular coastline and majestic mountains. Complimentary yoga, pilates mat work or tai chi sessions are offered every morning in the outdoor Yoga pavilion. A marine reserve adjoins the National Park and is home to large varieties of sea corals and tropical fish species.